CHRIS PACKHAM has brought the nation to tears by unveiling the touching moment he describes as “the best day of his life”. These heart-warming scenes show the popular television presenter being reunited with his beloved poodle Scratchy at the vets. More than 170,000 fans have watched the 30-second clip as the elderly pet scampers into Chris's arms after undergoing a cataract operation. A massive smile breaks out on the Springwatch star’s face as Scratchy excitedly wags his tail and smothers his delighted owner with lots of licks. Immediately, the clip generated a massive outpouring of joy from social media followers as the scene was 'loved" by 17,000 people in the first few hours. 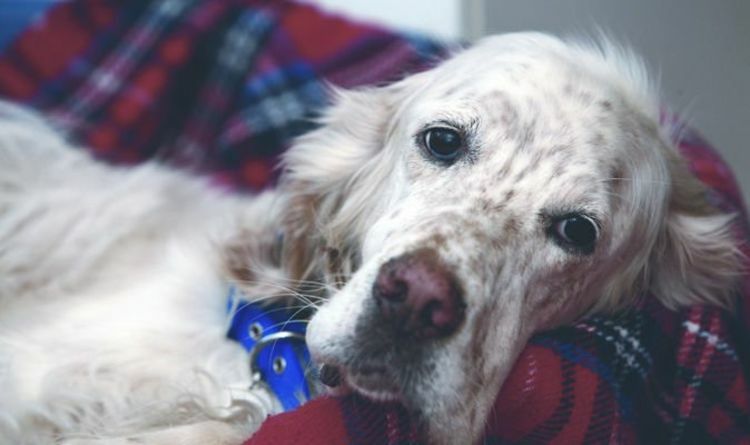 INTERESTING FACT ABOUT YOUR PET: Having a dog in the house means more bacteria enters the home and gets inside the occupants (one study found “dog-related biodiversity” is especially high on pillowcases.) 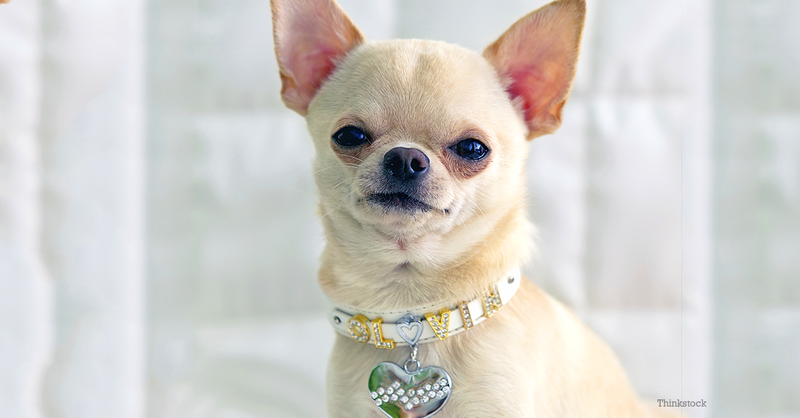 In turn, people with dogs seem to get ill less frequently and less severely than people with no pets. The operation was carried out by veterinary experts at Optivet Referrals in Havant, Hampshire, close to where the presenter lives in the New Forest with his aged black poodle and the frozen remains of brother Itchy who died two years ago. Poodles Itchy and Scratchy are named after characters from the popular Simpsons cartoon series and Chris has spoken openly about his plans to one day be cremated and mixed with their remains and scattered in the woods surrounding his home. Only last week Scratchy appeared live on his master’s lap during the live television broadcast of Winterwatch and the remarkable bond he has with the poodle is something he has spoken about at length, even explaining how it sits with his relationship with long-term partner Charlotte Corney. He once told the Radio Times: “Scratchy is the most important creature in my life. He’s dependent on me; Charlotte isn’t. I’ve always had a problem with needing to be loved by other people. 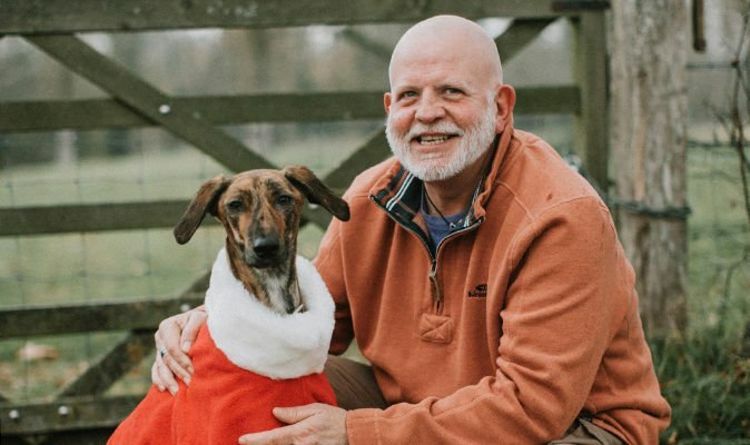 Read also: Long dog walks with Charlie have helped owner Ron Lightfoot reverse diabetes (Image: Dogs Trust) Ten-mile-a-day walks with Charlie the lurcher have been vital for helping the retired firefighter lose almost four stone and improve both his mental and physical health. While Scratchy has reached a remarkable age – the equivalent of more than 100 human years – Itchy’s remains are kept in cold storage in a barn alongside the cottage, with plans that all three are one-day cremated. As one of the nation's best known dog owners, Chris has been a great supporter of animal charities as well as being a campaigning conservationist. He was recently recognised for his work with a CBE in the New Year's Honours.